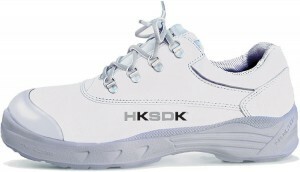 The HKSDK White Footwear Series is primarily for use in the white sector, whether you need protective footwear in a hospital, a restaurant, a food factory or any other place. 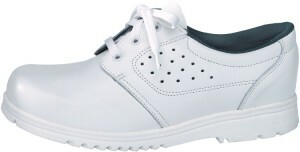 The series includes both safety shoes (H2, H3 and H6), safety sandals (N31) and work shoes (N41). 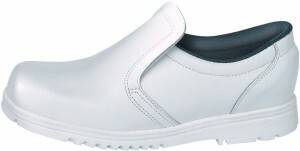 Both safety shoes and work shoes are in innovative, stylish design with comfort, ease and flexibility as the key elements.